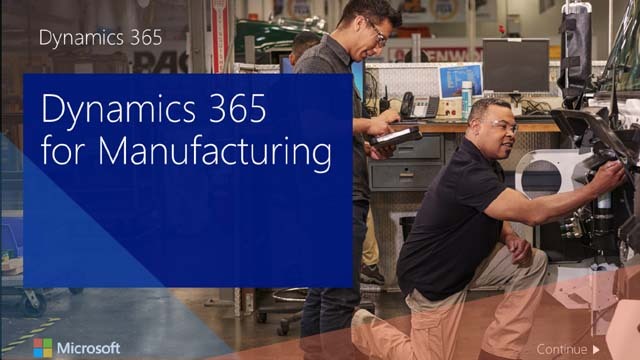 Microsoft Dynamics for Manufacturing provides manufacturers a solution that is architected with ﬂexibility and change in mind, built with operational excellence at its core, and focused on allowing you to drive innovation and be the market leader. 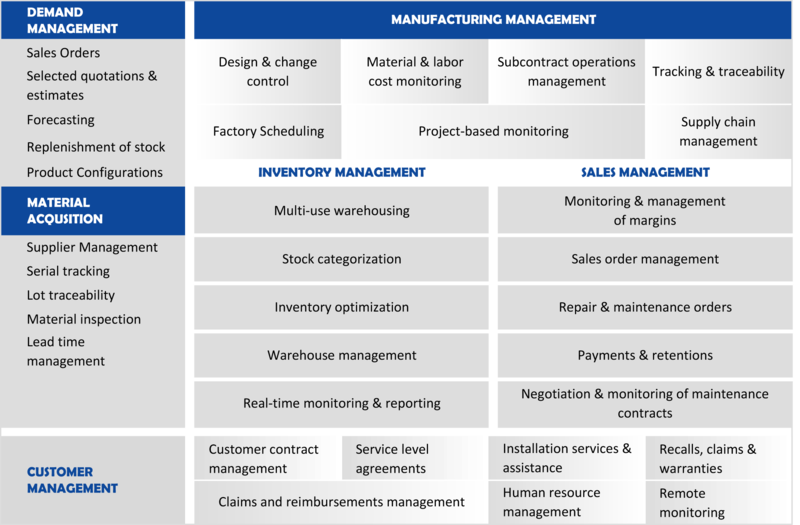 It allows manufacturers to minimize lead times, fulfill customer demand and manage resources to get greater efficiency from your discrete, process and lean manufacturing operations while executing a multitude of production strategies, including configure-to-order, assemble-to-order, make-to-stock and make-to-order. If you are like most distributors you require a solution that gives greater visibility into your supply chain, improves your operational costs, boosts customer satisfaction and loyalty and identifies market trends. Microsoft Dynamics equips distributors with powerful tools to achieve greater visibility into your sales data, inventory levels, warehouse and delivery schedules while supporting you with real-time information to meet the customer demands required to stay competitive. Automate Business Operations – Automate all business operations from receiving order and processing, packing and shipping. Warehouse Management – Efficiently manage all warehouse related activities, picking, bar coding, handling and fulfillment. Real-Time Information Accessibility – Obtain real-time information about inventory, purchasing, sales and financial information across multiple subsidiaries. Web Portal Connectivity- Enable customer and vendor self-service through Web portals that links back to Microsoft Dynamics. Optimized Inventory – Optimize inventory levels and inventory movement with accurate real-time inventory data. Integrate Applications – Support multiple application integrations including mobile operations for an integrated business processes. Better Planning – Plan better supply and demand planning based on accurate forecasts. Customer Service – Boost your customer servicing experience with Customer Relationship management, reliable execution and delivery; and meeting demands. Ascent Innovations will help you stay ahead with professionals who have strong industry-specific knowledge and experience. With consultants who are experts in the Microsoft Dynamics Suite, your business operations are in safe hands. Connect with us for more information on how to transform your distributional capabilities with Microsoft Dynamics. If you want to become a dynamic and a proactive government agency Microsoft Dynamics can provide business solutions at can help public sector organizations at all levels. Any or all public sector organizations can exploit the full power of Microsoft through Dynamics to better collaborate with each other and offer an improved service to their citizens. The solution comprises functionalities such as grants management, case management, permitting, licensing, and financial administration. 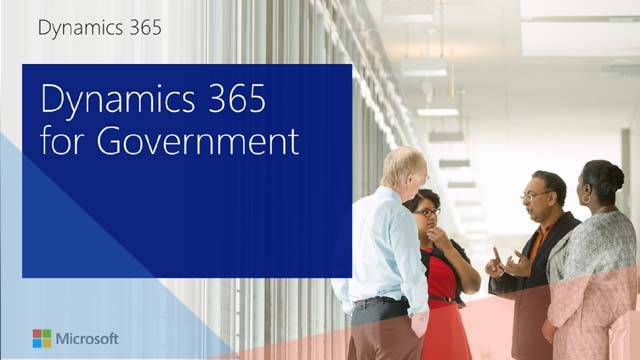 Microsoft Dynamics for Public Sector detail effective contact channels and file-sharing capabilities and more such tools to deliver relevant services to the modern citizen. Promote citizen engagement – Enable public-facing offices to manage citizen interaction. Have more control – Anticipate change and be ready to profit from it by being completely up-to-date with the business assets, cash flow and payroll management. Speed up decision making – Whether those plans be in recruitment, restructuring or growth, public sector firms need a firm handle on the numbers first. With accurate and real-time data at a click, team members can effectuate plans faster and have confidence in the outcomes. Cut costs – With our help, businesses can tailor their GP implementation to meet exact requirements, reducing time wasted and unnecessary staff input. If you manage a Public Sector business or department and want to get the most out of Microsoft Dynamics, contact us and explore our offerings. Microsoft Dynamics for Education provides the right tools can offer better access, convenience and flexibility to learners. The integrated solutions built on Microsoft Dynamics can help schools gain insights into student data and analytics so educators can help students improve learning. With ever evolving curriculum requirements, increased student numbers, information management is pivotal to drive efficiencies in colleges and universities. Personalized student profiles – Microsoft Dynamics displays personalized data about a student from across all departments to enable effective delivery of personalized learning experiences. Student portal – Schools, colleges or universities can use Microsoft Dynamics portals to enhance the student experience. Cases, requests, and ticketing – Microsoft Dynamics helps schools with case management across the school including tickets submitted by students, faculty, and parents. Knowledgebase for efficient self-service – Microsoft Dynamics allows faculty, staff, and students to resolved own issues in a self-service manner. Educators -Integrating Microsoft Dynamics business applications into your curriculum will give a competitive edge for your institution and raise the standards of your curriculum with the innovative business solution for education industry. Students -With many companies worldwide adopting Microsoft Dynamics business applications, students gain a competitive advantage in the job market learning the platform offered through Microsoft Dynamics. Find out more about Microsoft Dynamics for education and how Ascent Innovations can help support your educational institution. 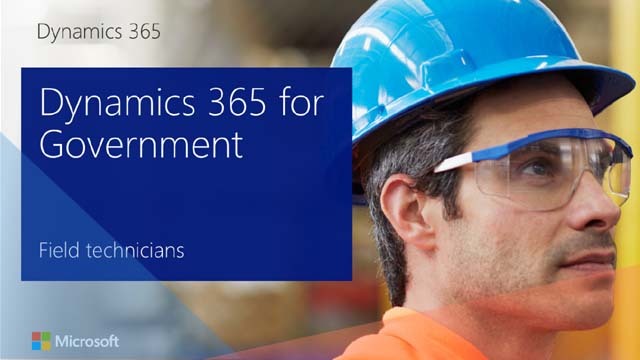 Microsoft Dynamics for Energy enables power and utilities companies to drive transformation through digital technology. If continued margin pressures are forcing you to innovate your business models, your customer relationships, and how you generate and deliver energy, a Microsoft solution can help you define and accelerate your digital transformation and innovate your product and service offerings. Engage your Customers – Customers are becoming more engaged in their energy choices and focused on sustainability while acquiring distributed energy resources and renewables. Microsoft Dynamics helps you track and forecast customer activity and monitor customer sentiment at all touch points and use the knowledge gained to drive better marketing execution, sales growth, and superior customer service. Empower your employees – Employees need access to asset and operations information when and where they are, in the right form and on the right device. Microsoft Dynamics supports end-to-end business workflows across the organization that work seamlessly with existing disparate line-of-business systems and in a highly secure and timely manner to accelerate business transformation and fast adoption. Optimize operations – Gain the data, insights, and processes you need to improve operations and better comply with regulatory requirements. Microsoft Dynamics provides the ability to acquire, consolidate, and analyze large blocks of system data to improve resource forecasts, improve reliability, and address changes in resource mix. Our solutions help you address changes in your marketplace, improve operations, and maintain relevance in the evolving regulatory climate. Transform your products – Gain insight into utility business operations with KPIs, advanced analytics, and configurable dashboards. Enable improved asset maintenance, reliability and performance while returning billable resources back to the field efficiently. Contact us to help you maximize your time and money for little energy. Healthcare organizations continue to search for ways to lower costs and reduce risks while proactively managing their patient’s overall health and satisfaction. Microsoft Dynamics integrated healthcare management solution helps doctors and clinical staff share patient information, decisions and cross-organizational case coordination, as well as access to financial data required to drive business decisions. Microsoft Dynamics healthcare business solutions supports teams who engage and manage “customer” relationships across the complex combination of hospital systems—including multiple EMRs, locations, specialties and operating units; and manage daily hospital processes. Microsoft Dynamics Solutions will let you explore your options where doctors, nurses, and administrators to work together; and enable agility to eliminate inefficiency, improved decision making to deliver high-quality care for an increased patient’s satisfaction. Contact us today to learn how Ascent Innovations can help you provide better patient care with the right Microsoft Dynamics for healthcare solution. The goal of the engineering industry is to manage business efficiently and increase profit in a cost-effective manner. Having quick access to all business functions is a prime necessity. Engineers need a fully integrated software solution to manage projects from bidding to completion, that can help streamline the business, maximize profit margin and minimize waste. 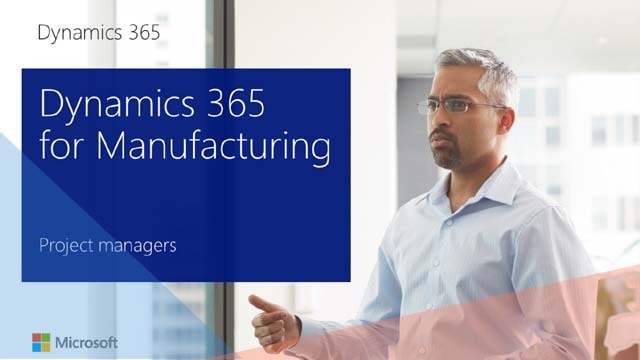 Microsoft Dynamics for Engineering helps streamline project qualification, proposal, and bid processes by putting all the information needed in one solution. Engineers can control the quality of products as well as the efficiency of their design and production throughout the product lifecycle. It is vital for professional services organization to attract and retain valuable clients. The business operations must be both cost-effective and efficient. To maintain profitability Professional Service organizations must raise the bar of client satisfaction and service, and simultaneously improve process effectiveness. Microsoft Dynamics for Professional Services can help your company better manage project teams, increase employee productivity, improve service capabilities, and accelerate billings while controlling costs through tighter integration of client and project-related information. The Microsoft Dynamics solution integrates both back and front office processes including finance, project control, purchasing, human resources and customer relationship management as well as billable hours and budget administration. Flexible Project Management Capabilities – Configure work breakdown at the company, client, product and project level. Detailed Project Analysis – Accumulate costs and analyse projects at any level with drill down capabilities at all levels. Client Profile Folders & Templates – Client & Project folders allow you to archive and retrieve staffing plans, estimates and budget reconciliations. Workflow Enabled Time & Expense Entry – Shorten billing cycle time with automated approval processes. Ascent Innovations has partnered with hundreds of professional services clients to help them utilize technology solutions that lower costs, improve visibility and enable efficient allocation of resources. 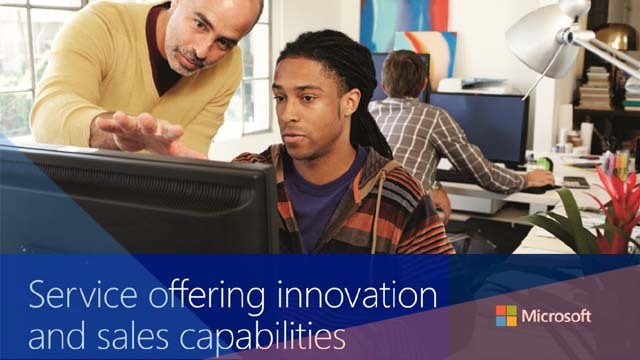 Contact us today to learn more about Microsoft Dynamics Professional Services offerings.